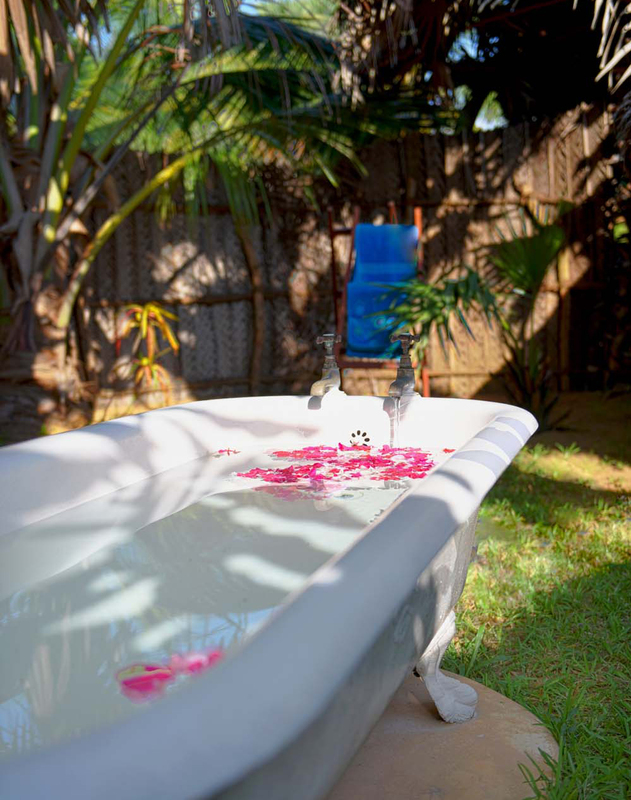 There are few things that spell romance the way an intimate tropical paradise getaway can. Stunning sunsets, the gentle lapping of waves, a caressing breeze, are you getting the picture? We’ve got all the ingredients for that perfect candle-light dinner. We’ll keep the wine cool and your hearts warm. Palagama Beach has proved to be a great hit for honeymooners and weddings, given private nature of our resort. We’re small enough to keep things intimate and personal and large enough to get all your favourite people in one place. 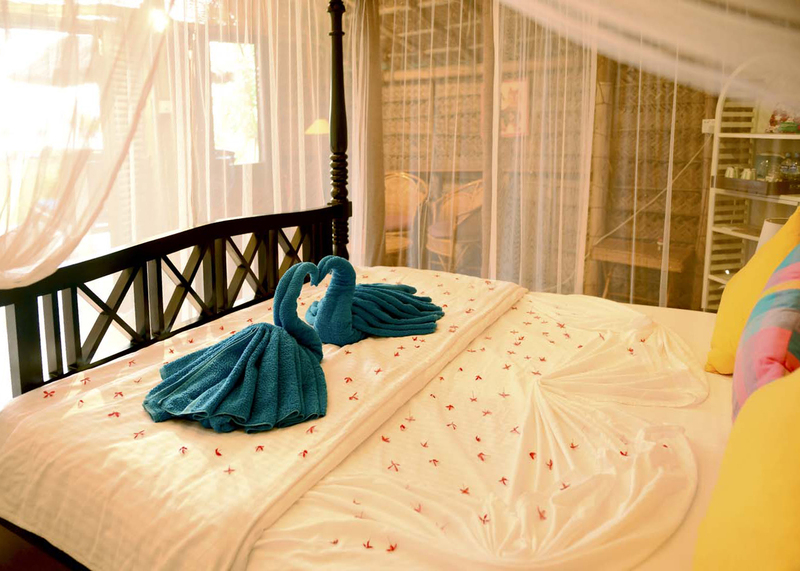 Our experienced staff can take care of all your requirements so you can fully live your most cherished moments. And did we mention we’ve got a very popular in-house spa? Everything you need for the perfect tropical wedding is right here. 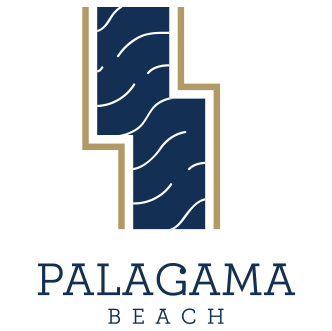 © Palagama Beach 2018. All rights reserved.